I am opening my own online store! 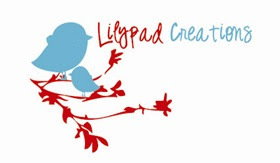 It will be called lilypad creation, I will be making softies, kid decor, and lots lots more! Cnt wait either! your logo look lovely! You need a countdown!